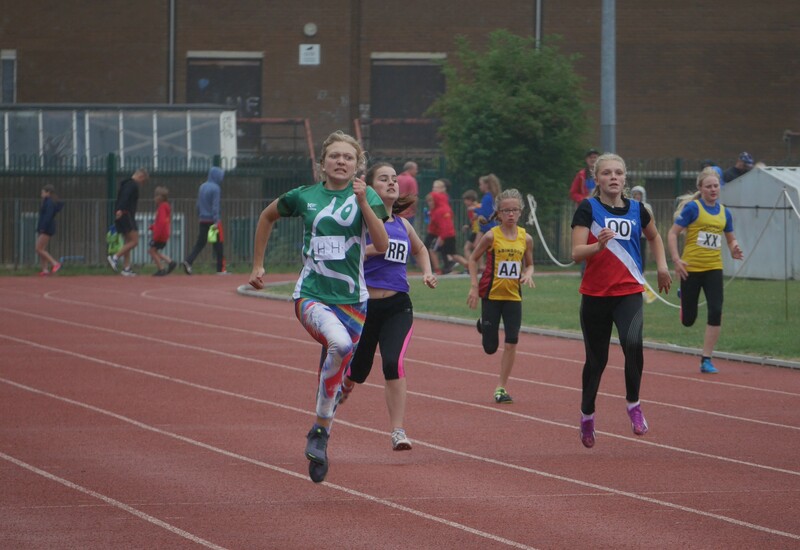 The QuadKids gives the Under 11’s a 75m sprint, 600m endurance, vortex throw and long jump. It was great to have Gethin for the first time. Sophie, Alice and Elle improved their 75m & LJ, Jamie beat his LJ and Leila improved her 600m and Vortex. 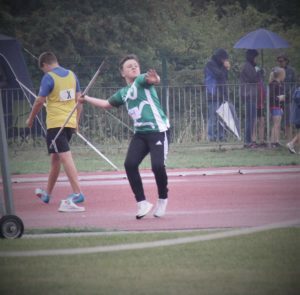 It was fantastic to see Iestyn returning from injury and running well in the U15 1500m and Anna ran a convincing U17 1500m. Our sprinters are growing in strength and confidence. Kathy ran 100m & 200m in her first competition. 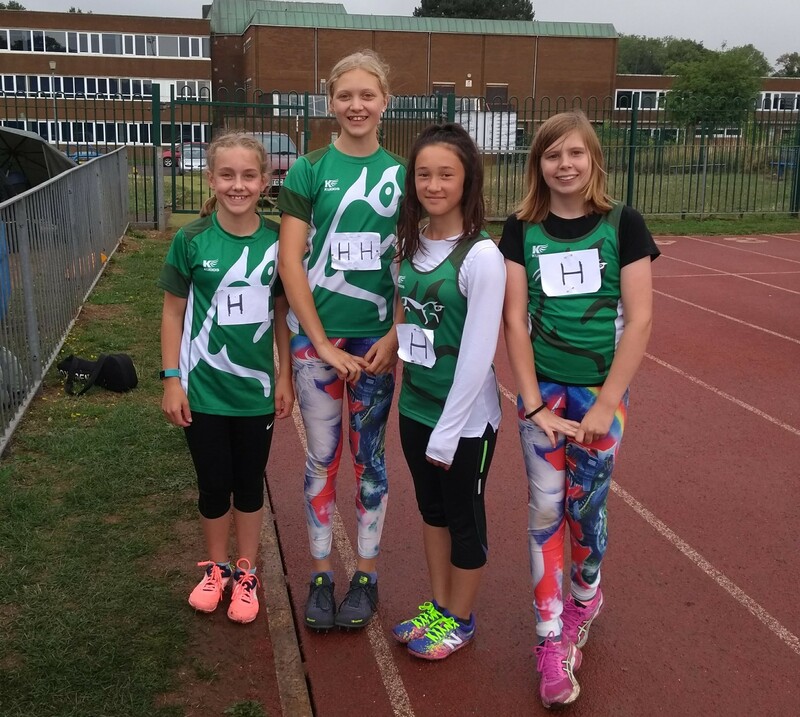 Emily, Isabelle, Loulou and Grace all improved their OJL times individually and as a strong relay team. With Josh, James, Loulou, Emily, Isabelle, Grace and Emily competing in the jumps and throws, our field athletics are growing stronger each meeting.